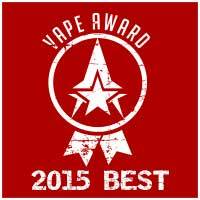 Just another way to say Thank You for your continued trust, business and support. If you have an account with us, the only thing you need to do to start earning points is place an order! As soon as your order is processed and shipped, points are considered earned and are available to apply towards your next order! What Earns How Many Points? All products with the exception of Gift Certificates and free items earn points. 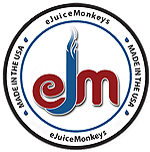 Earn 10 points for every dollar spent on eJuiceMonkeys products (shipping, taxes and other fees are not eligible - final product cost is calculated after coupons, applied points and other discounts are applied). Example: An order with a subtotal of $50.00 will earn 500 eJuiceMonkeys Points. 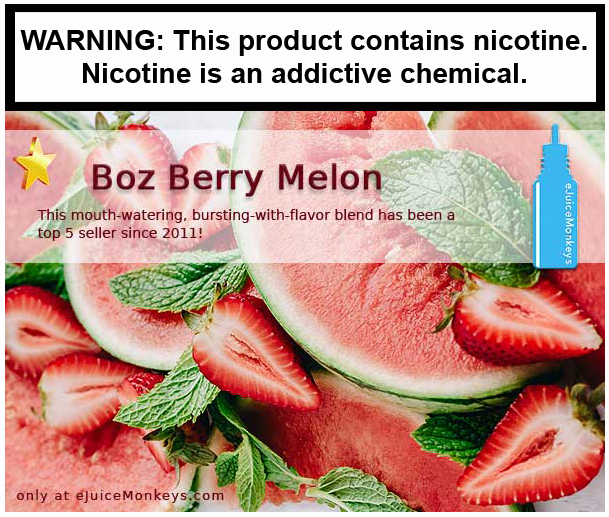 Example: An order with a subtotal of $80.59 will earn 806 eJuiceMonkeys Points. If there is ever a question about how an order was calculated, or you believe there was a system error, please let us know right away and we'll look into it. What are EJM Reward Points Worth? When Points are awarded for an order, their value is roughly 7% of the qualified purchase that earned them. (We say roughly because there is some fractional rounding that occurs with product pricing and applicable points to avoid issuing partial or negative points.) Apply 100 points to your order, get $0.70 dollar off; Apply 500 points get $3.50 off - so simple a monkey could do it! How do I Redeem eJuiceMonkeys Reward Points? When you check out, on the Payment Information Page you'll see the Reward Points section. You can apply all or part of your earned points to any order by entering the number of earned points you want to use on the current order in the Points to Redeem box . Make sure to enter the number of points to apply, not the estimated dollar value of points. PLEASE NOTE! Once you submit an order, we CANNOT edit it to apply points. If you want to use points on an order, make sure you apply them before clicking "Confirm Order." Do I Need A Certain Number of Points Before I Start to Redeem them? You can begin redeeming EJM Points as soon as they convert to Earned, regardless of how many you have accumulated. Can I Redeem Points on Any Order? Yes, as long as there's a balance due for products purchased. Orders that only owe for shipping, taxes or other charges are not eligible. Example 1: You use a $20 Gift Certificate for $20 worth of products. Your balance due would be $5.99 for shipping and $0.57 in Arkansas tax (if shipped in Arkansas). This order would not earn Points and Points could not be applied to it. NOTE: For the sake of calculating points earned on an order, the SUBTOTAL is the total order amount LESS shipping, taxes and other fees, and AFTER discounts, coupons and redeemed points are applied. This holds regardless of the order these items are listing on the sales receipt or confirmation. How Long are Points Good For? Currently, unused points expire one year from the actual date earned and expiration applies only to those points. • New Points are applied to your account within 48 hours. • From time to time we may offer bonus points or add additional points to an account for promotional or incentive purposes. • Canceled, returned or changed orders will have Reward Points adjusted accordingly. • Points earned and points redeemed are set as whole numbers only. You cannot earn or redeem partial points - discount value is calculated in whole dollars only. • Point are not redeemable for cash, and can be used as a discount only on qualifying orders. • Points cannot be earned on portions of orders paid for with Redeemed Points. • Points CANNOT be applied to any order once submitted. • Points are NOT transferable between accounts, yours or someone else's. If you have more than one account Points cannot be combined from these accounts. • Points are redeemable for product only and cannot be redeemed for cash. eJuiceMonkeys reserves the right to change or discontinue this program or remove participates from it without further notice at anytime. If an account falls out of good standing, we reserve the right to adjust or remove accumulated points.